020. . Wallpaper and background images in the Natsu Dragneel club tagged: photo. 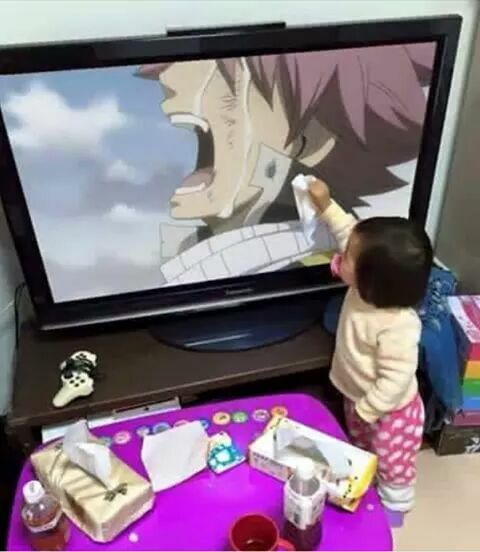 This Natsu Dragneel photo contains 电视接收机, 电视, 电视机, 白痴中, 显像管电视机, 眼镜盒, 白痴盒, 胸部管, 护目镜盒, 白痴框, and 眼镜框. There might also be 高清晰度电视, 高清电视, and hdtv.